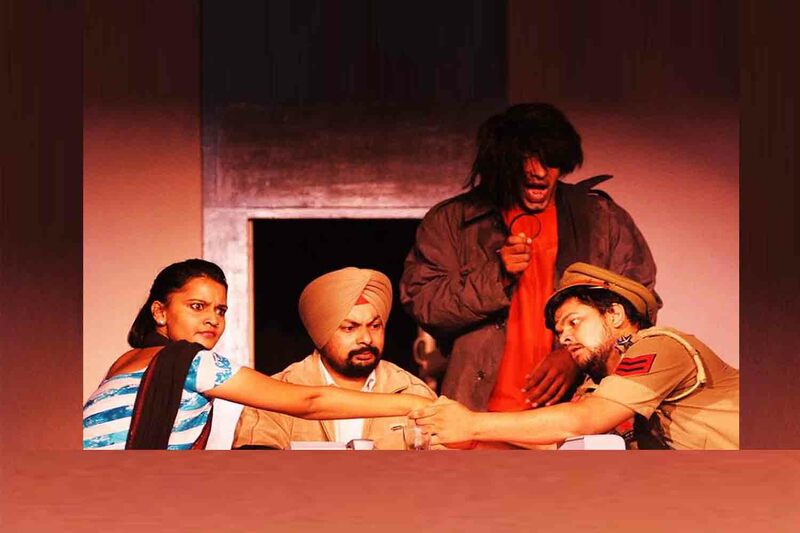 Adapted from Dario Fo's world famous comedy Accidental Death of an Anarchist by Dr. Ankur Sharma this is YUVAA's latest offering to the theatre lovers of Jalandhar. A seemingly mad person is arrested and brought to the police Head Quarters. 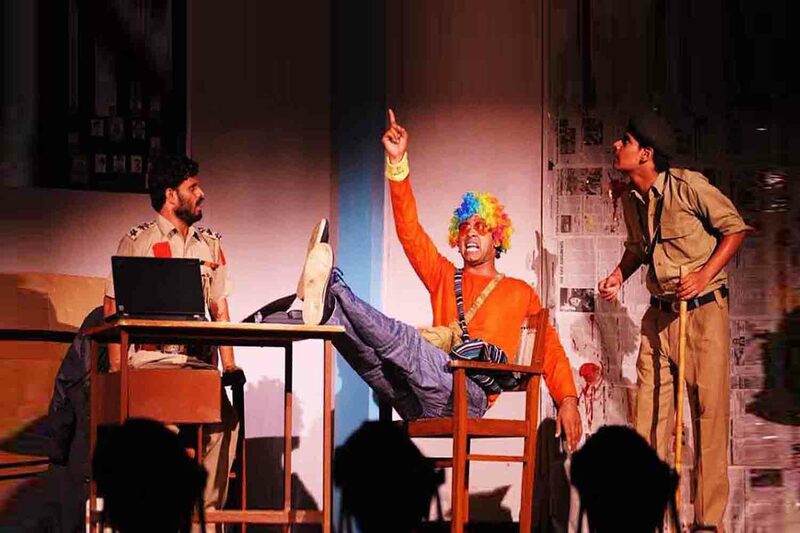 Here he unwittingly gets involved in a rumoured re-inquiry into the mysterious death of a common man in police headquarters during his interrogation in connection with his alleged involvement in some bombing incidents. The madman takes up the guise of an investigating officer and in the madness that follows he unravels several dark truths about the system and the death of the alleged anarchist. 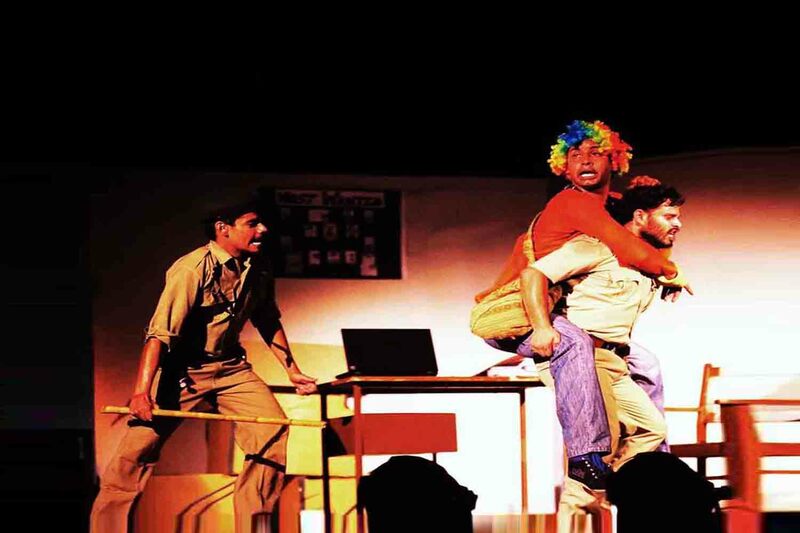 The play is 1 hr 45 mins duration. 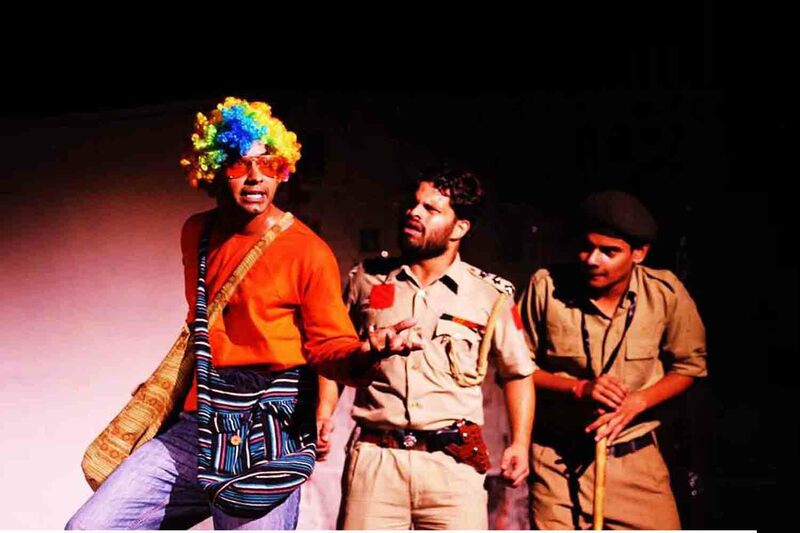 One of the most popular farces presented by YUVAA, this play is loved by audiences for its energy, acting skills and very fresh approach to representing Dario Fo's classic.